R. Steven Chandler | The Allen Firm, PC. 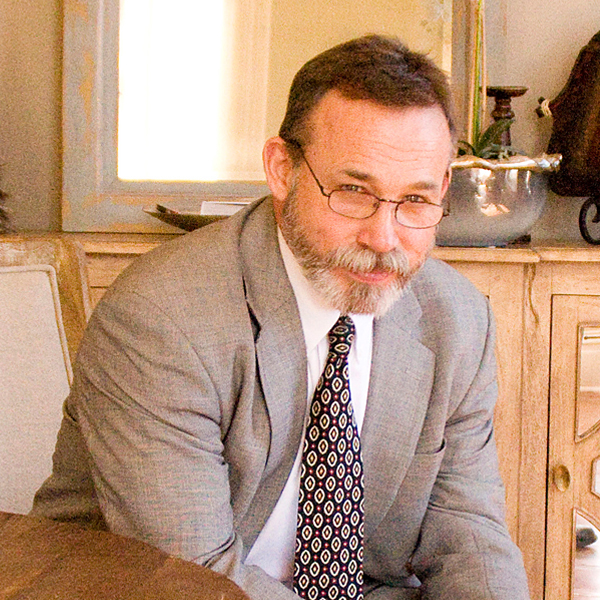 Steve Chandler is our most recent attorney and member of the litigation team. Steve practices in all areas of law, representing people with personal injuries to families who have lost loved ones. Steve has also developed an increasing emphasis on Family Law matters such divorce, child custody, support issues and adoption. Steve sees his role in family disputes as not only that of a zealous advocate, but also as a counselor, endeavoring to guide parties to conduct themselves in a manner that minimizes harm to the family.